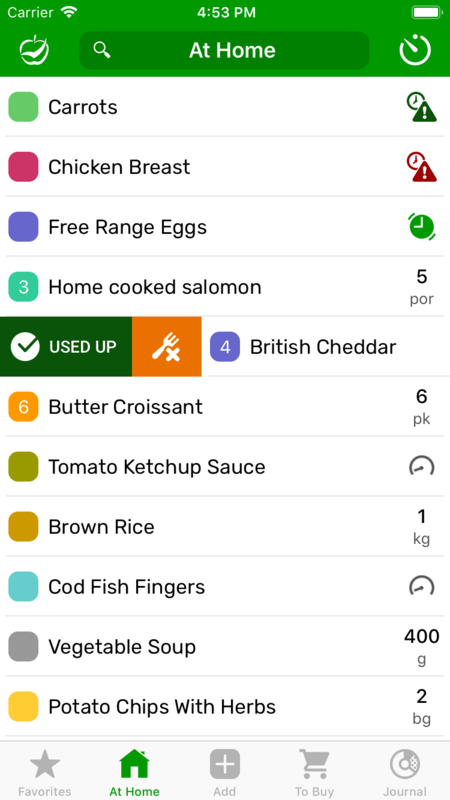 CozZo is free fridge & pantry manager app, combined with grocery shopping list. 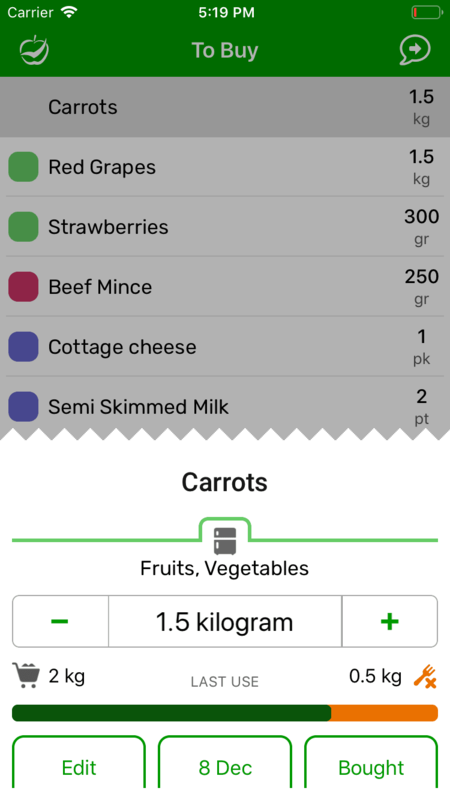 It helps you to avoid food waste by tracking what you have and when it expires. Add products by searching in our library of 1500 food items and household consumables. 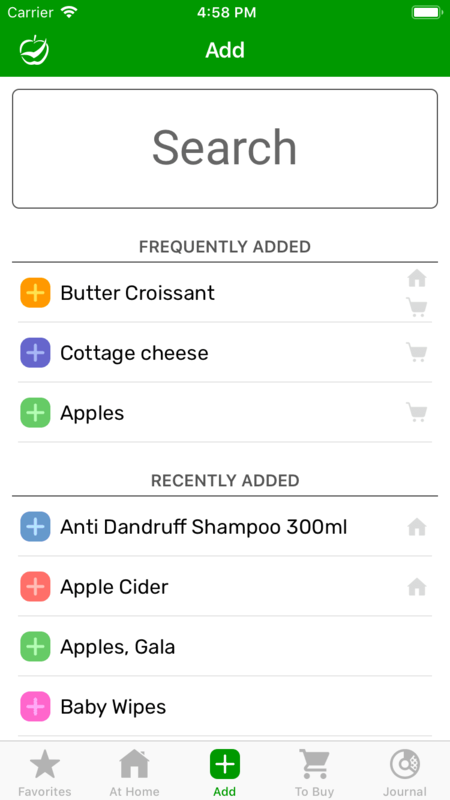 Or tap on any previously added item in "Frequently Added" and "Recently Added" lists. 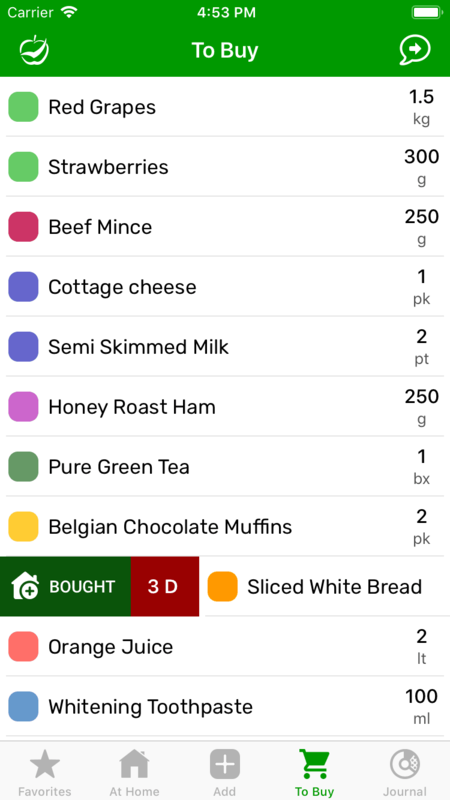 Your shopping list - "To Buy", is ordered by category and product name to help you move around the store in the shortest time. It automatically estimates a "Best By" / "Best Within" date for your products. You can override the date with a custom one. 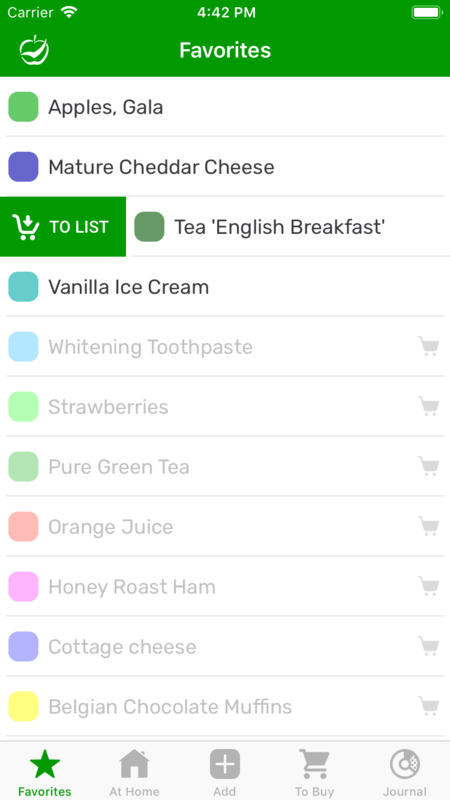 "At Home" list is an expiry-tracking inventory of food and other supplies, stocked at your home. 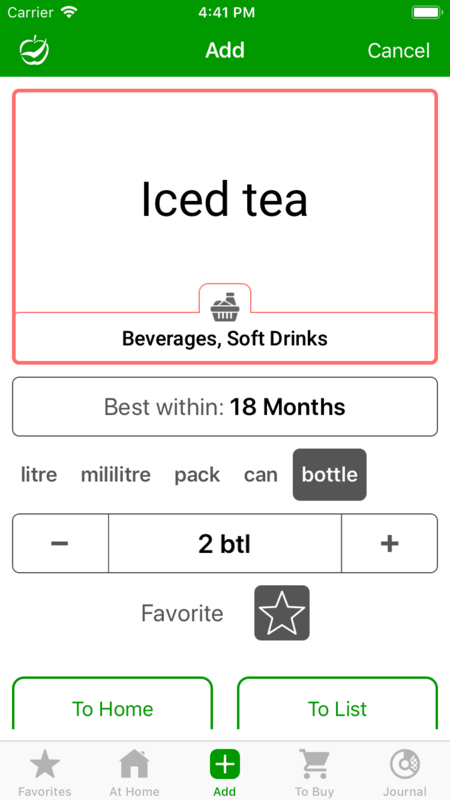 It is auto-updated as you cross off items from your shopping list. We have a special quantity,'low' for easy tracking of stuff that is running out. CozZo auto-fill adds a category, shelf life and storage place to your product. Intelligent unit picker and quantity control assist in specifying how much you have or you plan to buy. Newly created products can be added to your "Favorites" list. Send them to your shopping list with a single swipe. CozZo inventory tracks "Best By" and "Use By" dates for all perishable goods, including cooked dishes. 'Days to go' hint and colour-coded icons are shown for products that are expired or expire soon. Tap on an item to you can see how long ago it has been bought. When you shop again, CozZo presents information about last product purchase - consumption time, quantity bought and uneaten amount. Use that information to find the right quantity to buy and reach zero waste goal. 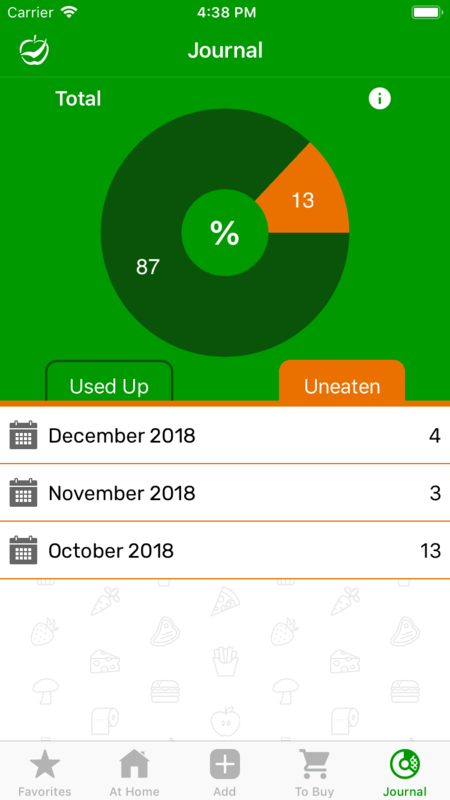 CozZo gives you a pie chart report of consumed vs. wasted food, as well as detailed monthly product use Journal. 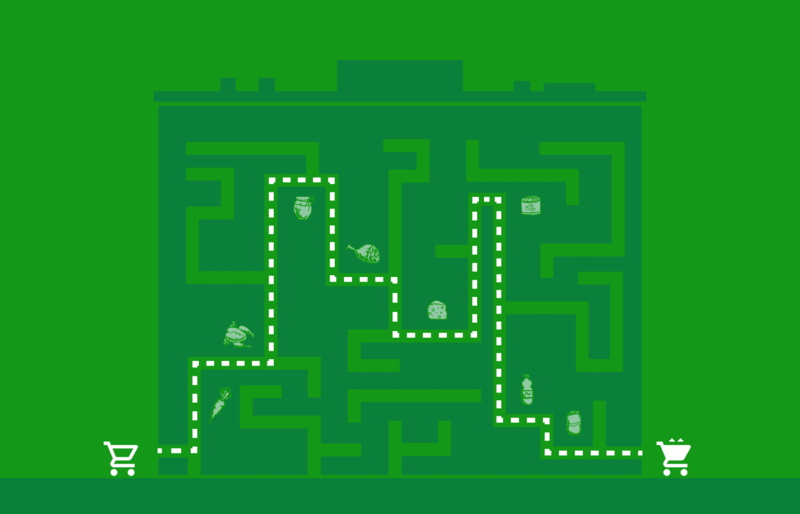 The data is collected as you update the food inventory with "Used Up" and "Uneaten" buttons. Get notified at the right time if there are items to be purchased or something is about to expire. 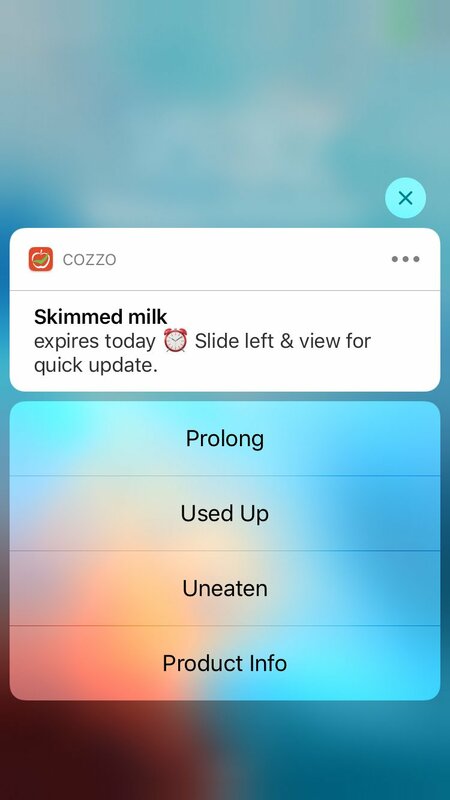 CozZo automatically checks your inventory and shows you various reports with direct actions - updating a product is now a tap away! 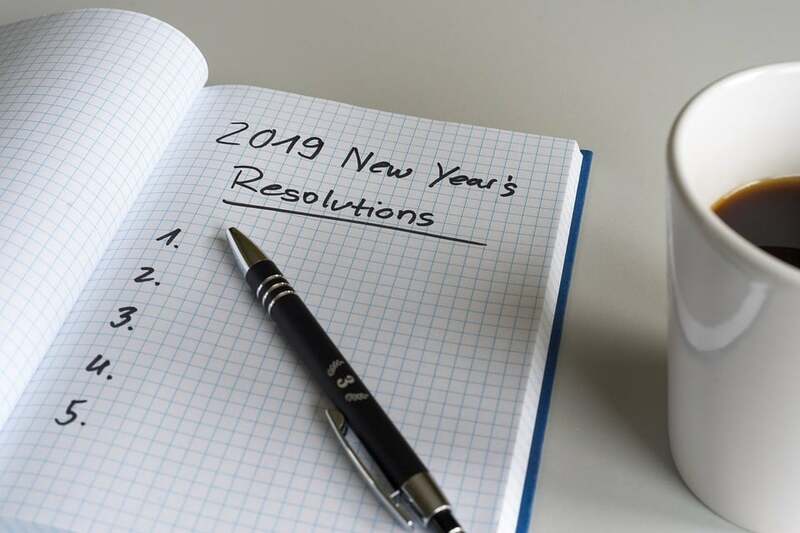 With full customization and "Shopping Days" selection to match your calendar. 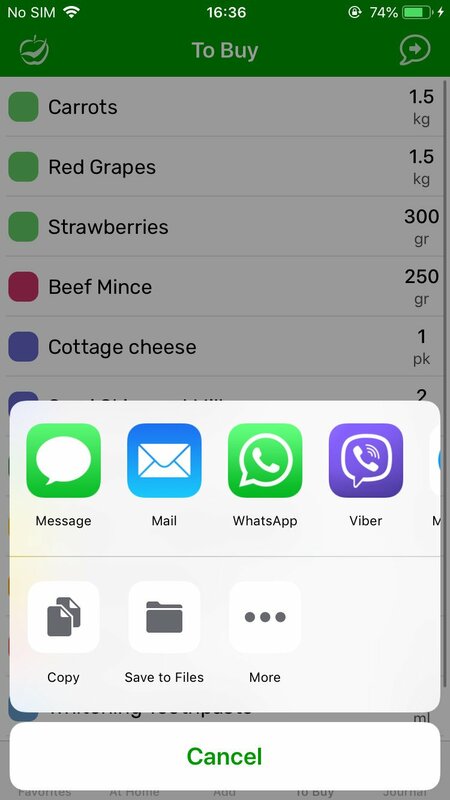 Send your current shopping list via SMS, Email or other messaging apps like Viber, WhatsApp to friends, family or roommates to delegate the shopping duties with a single tap. Available in USA, United Kingdom, Germany, Canada, Australia, Ireland, Netherlands and Bulgaria App Stores for iPhone 5 and newer devices. 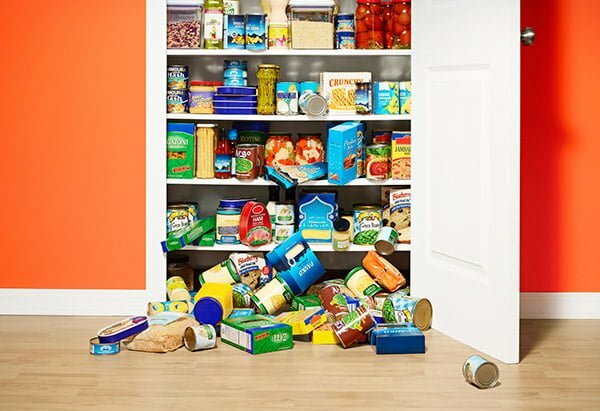 Have you noticed how much food ends up in the bin in your household? 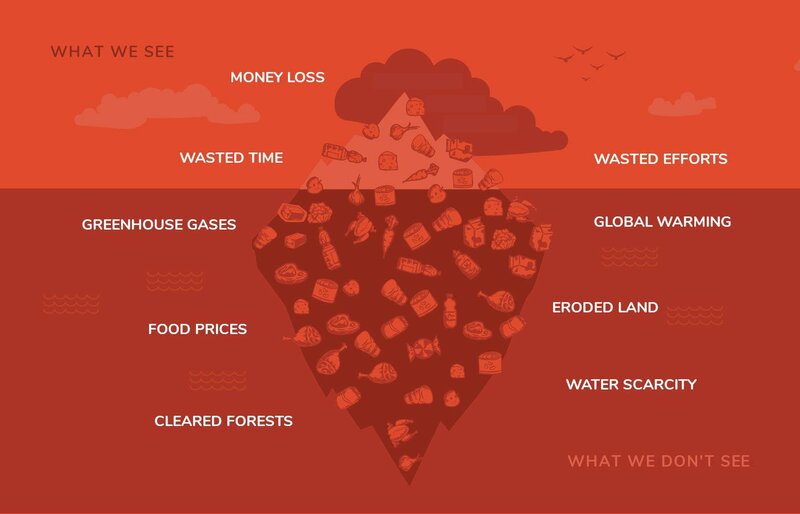 Food waste is a totally avoidable loss of our money, time and efforts and contributes to already serious pollution and wildlife problems. 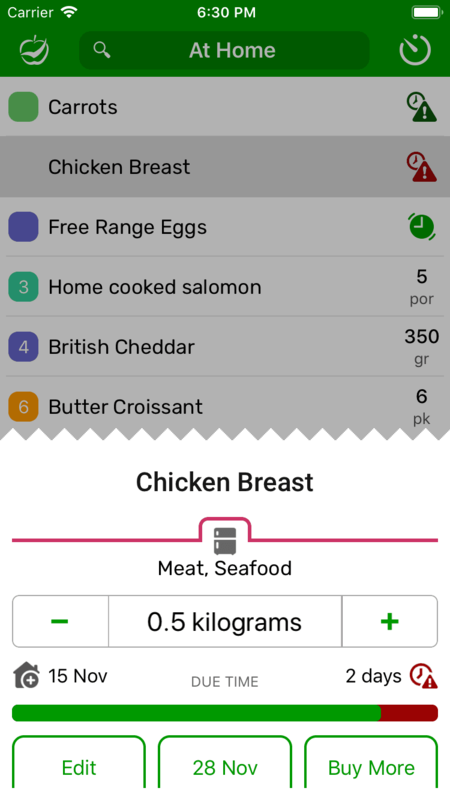 CozZo inventory catalogue and smart reminders assist in using the food while it is fresh and tasty. 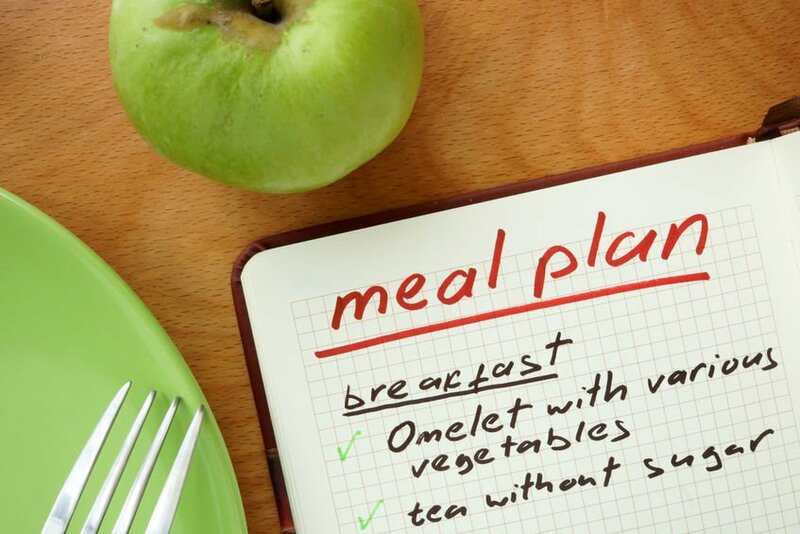 Costly temptations and distractions are placed along our journey in the supermarket. We return with full bags only to discover that we forgot to buy the essential, e.g. Bread. Plan and make your efficient shopping run with CozZo - put an end to forgotten or unnesessary buys.